With Christmas being less than a month away, every storefront is decked in festive visuals and signs for all of the gifts you absolutely must have this year. If you did your shopping back in July, kudos to you, go -getter! If you did your research and stocked up on Black Friday sales, you are smart and savvy! But if you’re like me and will be shopping until Christmas Eve – be honest this is at least eighty percent of us (ninety if you’re a parent!) – have I got some recommendations for you! Books are underrated; they aren’t the gift to choose if you’re looking for screams of excitement (think: puppy). 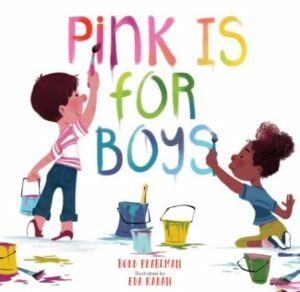 Books are amazing. They are, for the most part, noise-free and won’t make creepy sounds when the batteries start to go. They won’t get stuck to your clothes/couch/bedding/carpet/pets (yes, I’m looking at you SLIME). Most importantly, they are a gift that keeps on giving. Reading with children is beneficial to everyone: you get to spend quality time with them while they are learning cognitive, fine-motor, language and pre-reading skills. I’m not saying I’m anti-screen time. It certainly helps me have a shower every now and then. But there has already been more than enough research done to show too much screen time is detrimental to child development. Imagine a world before there were iPad's and apps. 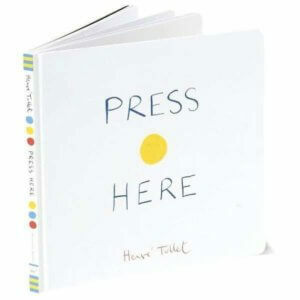 A child would interact with the pages instead of staring at a screen. Fill in gaps with imagination rather than someone else’s ideas. 2. 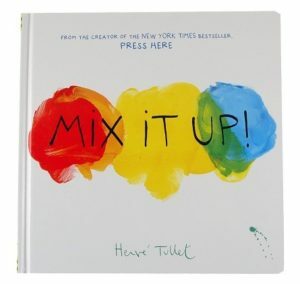 Use your fingers to explore colour mixing concepts in Mix It Up! 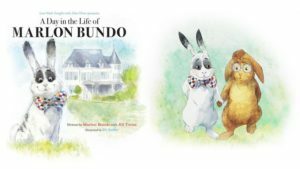 This great batch of books includes stories that are highly rated for success with children – they have been requested by my own son at bedtime more than seven evenings in a row. You know the books I mean: the ones you’ve memorized and can read with your eyes closed as they’ve been read So. Many. Times. 7. Dragons Love Tacos is one you’ll actually enjoy reading over and over. So fun. 8. 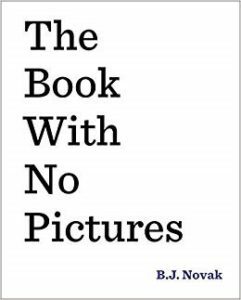 The Book with No Pictures is not a misnomer, it has no pictures. It’s the children’s job to listen and the reader’s job to say every single word that is written. 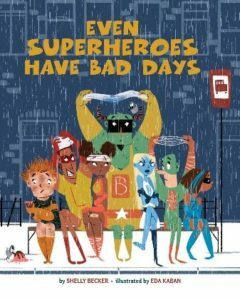 A great read for children 3 to 5 who find every little nonsensical word to be the most hilarious. 9. 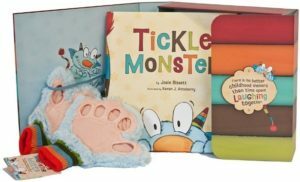 Another parent-recommended, child-loved story unleashes your inner Tickle Monster, and even comes with a special set of gloves to enhance the story! 10. 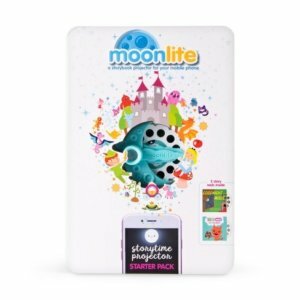 Just in case page-turning isn’t your thing, the Moonlite Storybook Projector takes the reading experience to a whole new level. Combining sounds, music, classic stories, it projects the images onto your wall in a slideshow. Once you have the projector, the app is free to download and all you need is a phone that is equipped with flash! They are continuously creating new story discs and have a variety of ones already to choose from like Goodnight Moon, Chicka-chicka Boom, Boom and more. Amazon even has a Moonlite Gift Pack on sale that comes with five stories which you can find right here. Happy gifting and happy reading! 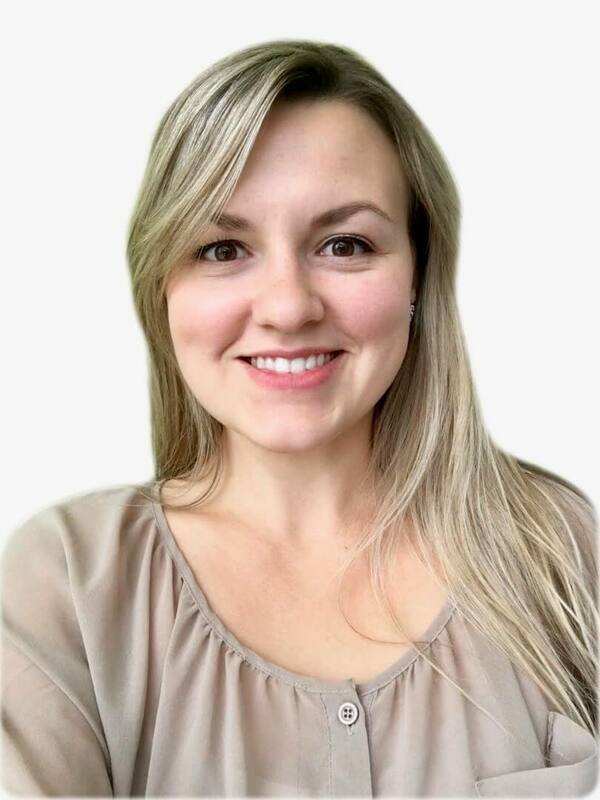 Brittany lives in Calgary and is the Centre Director for the Kids & Company location in Okotoks, Alberta. She’s currently striving to reach #parentinggoals with her spunky three-year-old, to which each day is a new adventure. With a decade of experience in child care and her personal parenting experience, she’s here to share all she’s learned.